Wisdom To Inspire The Soul: Be kind and polite to everyone. 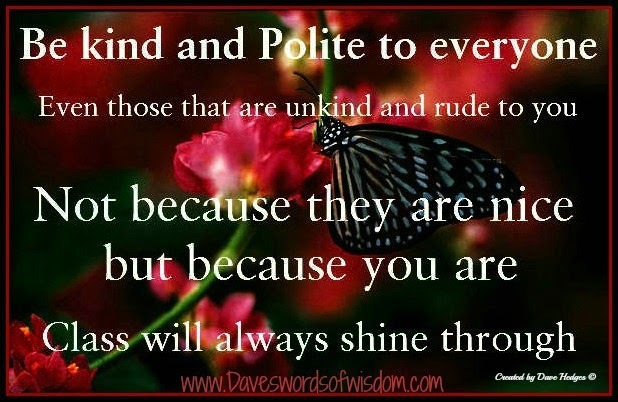 Be kind and polite to everyone, even those who are unkind and rude to you. Not because they are nice, but because you are.